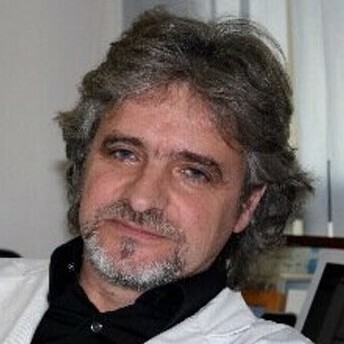 INVIVOX - iCAST2019 - International Congress on Adipose Stem Cells Treatments with Dr. Gianni Soldati, PHD. Adipose tissue is a powerful source of stem cells for regenerative purposes, the use of these cells for treating human diseases will become standard in the upcoming years. 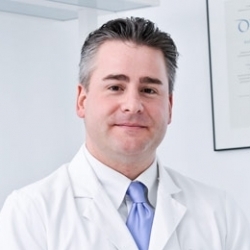 A central figure in the collection of ASCs is the plastic surgeon, as he can be considered the first step in the process of disposing stem cell therapies. After harvesting, cells are processed and/or stored for years and eventually used in authorized stem cell treatments. The aim of this meeting is thus to become aware of the fact that this is really an A to Z process, from the plastic surgeon to the last specialist (according to the treatment). As this process does not exist yet, we will demonstrate how it could be conceived and designed to work in the real world. We have worked on a very specific Agenda thinking on the limited time that you, our colleagues, dispose. Starting at 10h00 and ending at 16h30 the same day. It is specially designed for doctors who have a tight agenda. This year in particular we will have the presence of the Swiss and European regulatory bodies to discuss the aspect of advanced cell therapy products during a round table in the afternoon. Recognized by Swiss Orthopaedics with 5 hours credit of post-graduated formation. 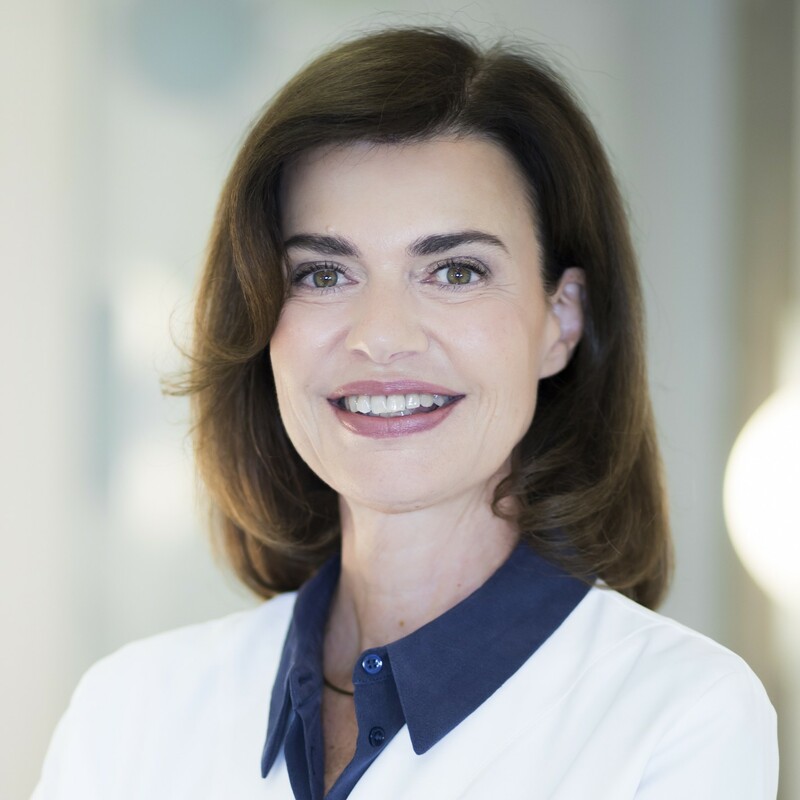 Recognized by the Swiss Plastic Surgery Association with the following credits: 4 Credits (fachspezifisch SWISS PLASTIC SURGERY) und 4 Credits free FB. Participants will learn about technology for adipose tissue treatments but also for regulatory aspects, since these products will be considered as advanced cell therapy products. Specialists in adipose tissue stem cell treatments: Plastic surgeons, applied scientists and specialists willing to learn and use adipose-derived stem cells for patient's treatments. Results from clinical trials will be presented and discussed throughout the meeting. Tenogenic differentiation protocol in xenogenic-free media enhances tendon-related marker expression in ASCs. Evolutionary ethnobiology and cultural evolution: opportunities for research and dialog. First clinical case report of local microinjection of autologous fat and adipose-derived stromal vascular fraction for perianal fistula in Crohn's disease. Embolization of peripheral high-flow arteriovenous malformations with Onyx. Predictability of the individual clinical outcome of extracorporeal shock wave therapy for cellulite. Optimizing the arterialized venous flap. 14h30-14h45: The Swiss law on advanced cell therapy products. - Julia Djonova, Swissmedic, Bern, Switzerland. 16h30-16h45: Concluding remarks. -Gianni Soldati. Alan Wyn J. Professor Magalon always give a very honest update on the state of knowledge in the field of Fat Transfer and PRP, which has been invaluable over the last few years in shaping the treatments I can offer my patients. Dr. Sophie M. C'était extrêmement intéressant et j'ai appris beaucoup ! Alan Wyn J. Excellent tuition, very warm welcome with first class facilities. The interaction between the group was also of a very high standard. Dr. Fuan C. Dr Sophie Menkes and her team are exceptional! Dr. Anne-Thérèse V. ce cours est un pur plaisir !!!! les deux formateurs sont exceptionnels! c'est la meilleure option imaginable ... j'ai ADORE!!! Dr. Thierry V. Excellent niveau de prestation dans une ambiance détendue et néanmoins studieuse. En attente des supports de formation adressés par internet .